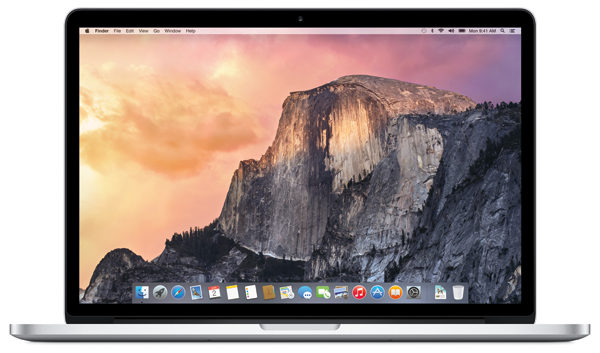 Apple has just rolled out a second public beta of OS X 10.10 Yosemite, delivering a number of tweaks over the initial beta. 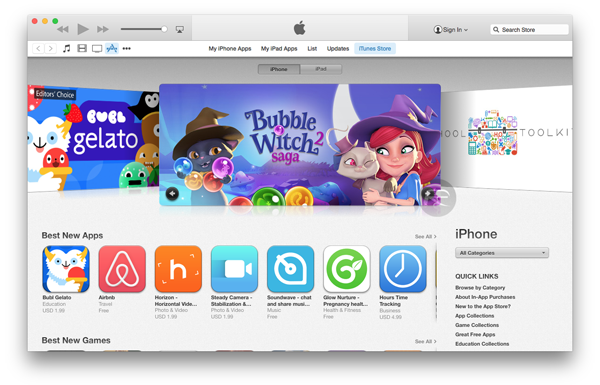 Apparently, though, it’s not too dissimilar to the latest developer preview recently released by the Cupertino tech company, and with a new build of iTunes 12 beta also doing the rounds, we’ll take a look at the intricate details after the fold. Prior to the announcement of OS X 10.10 Yosemite at this year’s Worldwide Developer Conference, Apple let it be known that the beta / preview schedule would play out a little differently this time around. As ever, the first round of unfinished developer preview builds began hitting the usual channels shortly after WWDC, but after things became a little more stable, the OS X Beta Seed Program came into effect, allowing anybody with an Apple ID to test out what’s next as far as the Mac software is concerned. Today’s second public beta, as you might expect, crosses over with the very latest developer preview, but given that Joe Public cannot get access to those dev-only releases, it’s good to see that enthusiasts can still be kept up-to-date with the most recent enhancements and fixes. As well as Yosemite Beta 2, which offers rudimentary tweaks for the most part, Apple has also pushed out a new beta build of iTunes 12. Therein, the design has been moderately altered, but once again, there’s nothing particularly drastic to report. 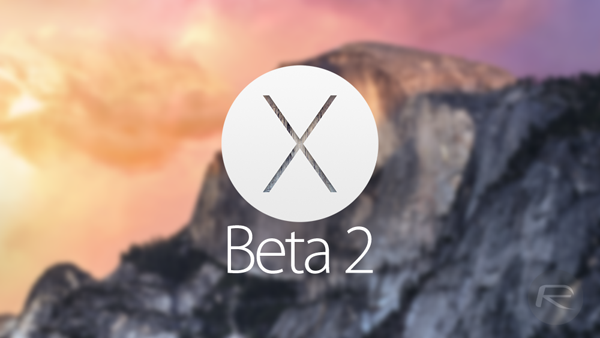 Beta Seed users can grab the second Yosemite beta via the Software Update feature, and with a fall release having already been outlined for the end-user roll-out, everything looks to be shaping up quite nicely. Although we were anticipating the flattening of the user interface, we didn’t foresee some of the other significant improvements that Apple went on to surprise us with, and although many will see Yosemite as an incremental bump from Mavericks, it’s still arguably serve as the most noteworthy update for a few years. As Apple looks to wrap up the iOS 8 beta in time for the iPhone’s imminent announcement next month, we’re in for a wave of new software out of Cupertino, and with reports of hardware delays afflicting the iWatch and larger iPhone 6, at least, it seems, software is on schedule.